Well tied flies, fast delivery. 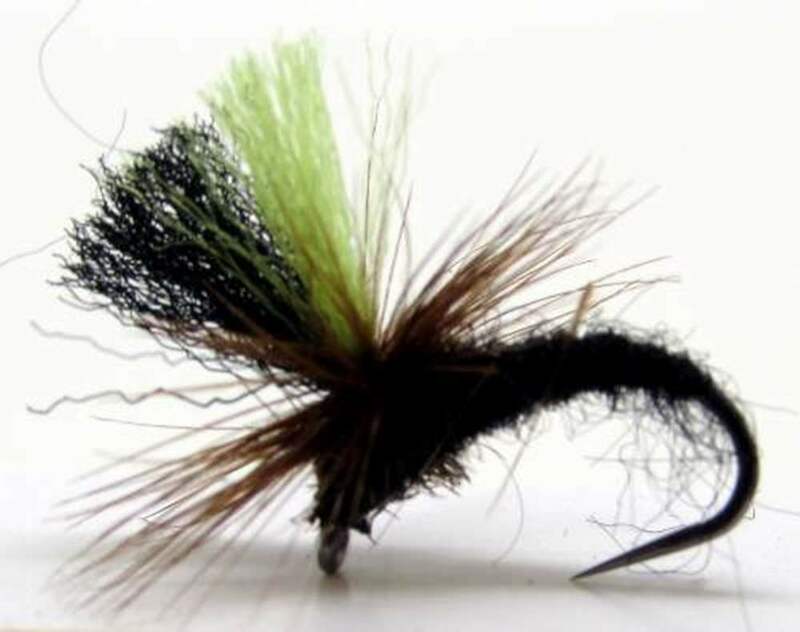 very effective indeeed ....even if the fish didnt take they followed it most of the time ..
Great quality and good to see the barbless option. Service top notch as ever. Used these fished dry on a bright sunny day when trout not visibly on surface...still attracted interest; sadly, I missed the take.